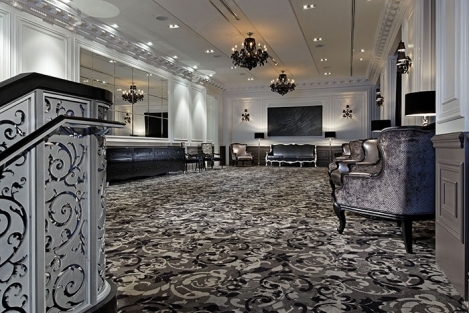 Trump International Hotel & Tower Toronto offers more than 12,000 sq. 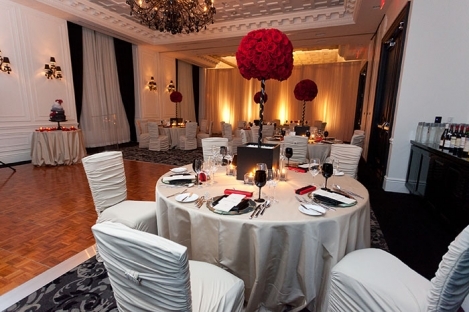 ft. of ultramodern conference and event facilities, including two ballrooms, a dynamic restaurant and bar space and five specialty meeting rooms overlooking the city’s downtown core. 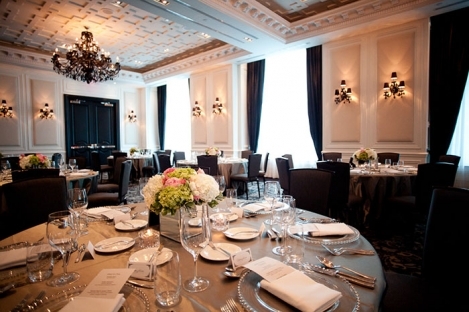 From elegant business luncheons to extravagant social affairs, Trump Toronto is renowned for creating world-class experiences that go above and beyond clients’ expectations.